Viet Nam has been applauded by the UN United Nations Standing Committee on Nutrition for its marked progress in reducing the rate of malnourished children. Speaking at the 35 th session of the UN Standing Committee on Nutrition held in Ha Noi from March 3-6, the committee chairperson Ann Veneman said that the rate of malnutrition among Vietnamese children reduced from 51.5 percent (weight-for-age index) and 60 percent (height-for-age index) in 1980 to 21.22 percent and 33.9 percent, respectively, in 2007. Veneman, who is also Executive Director of the UN Children’s Fund (UNICEF), said although the rate remains higher than the world average, the reduction is noteworthy. She said Viet Nam began implementing the nutrition strategy later than many other countries but its malnutrition rate has reduced continually and steadily. 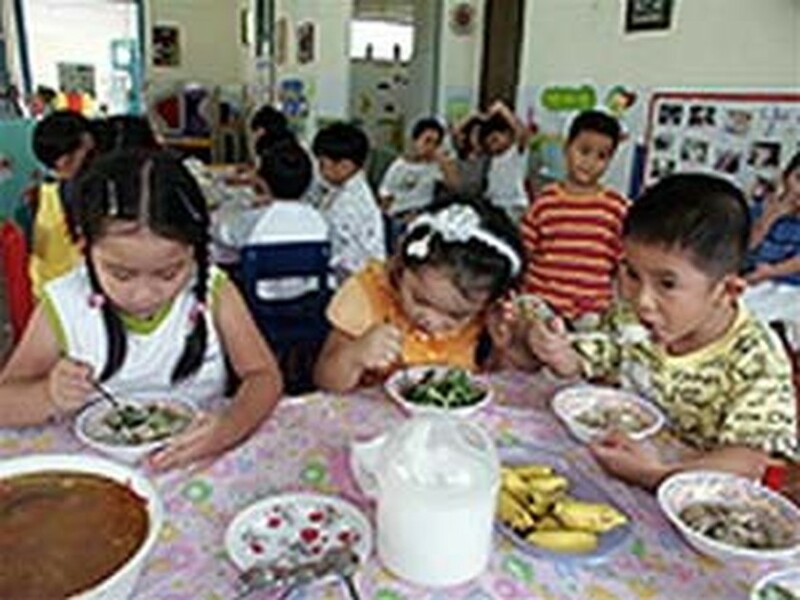 Viet Nam is quite capable of obtaining the millennium goal on nutrition by 2012, Veneman stressed. 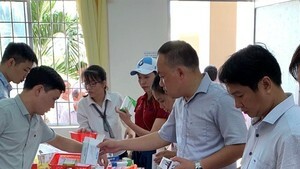 At the meeting, Deputy Prime Minister Nguyen Sinh Hung affirmed that the Vietnamese Government would continue its efforts to prevent malnutrition, striving to reduce the malnutrition rate to below 20 percent by 2010, and to below 15 percent by 2015.